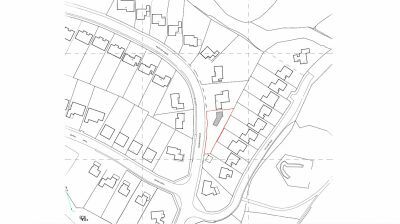 We are pleased to present this building plot situated in the sought after Swansea suburb of Mayals. 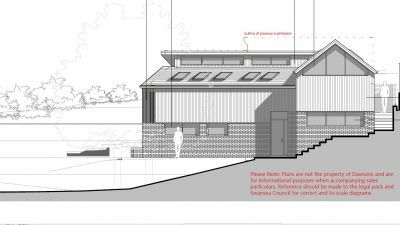 The land has recently been granted full planning permission for a detached two bedroom dwelling subject to necessary restrictions. Further information can be found via Swansea Councils website 2017/2684. The land has a frontage of 39.91 meters and a maximum depth of 25.7 meters. Ideal Investment. NB: All successful purchasers will be subject to a buyer's premium of £300 plus VAT.